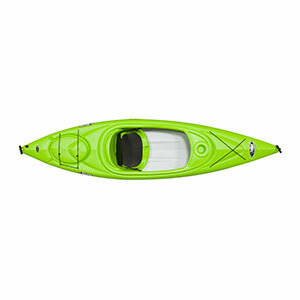 In the USA this kayak is called the Liberty 100 but in Canada it is the Quest 100. 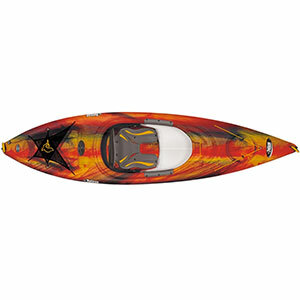 In the USA this kayak is called the Liberty 100 but here in Canada it is the Quest 100. 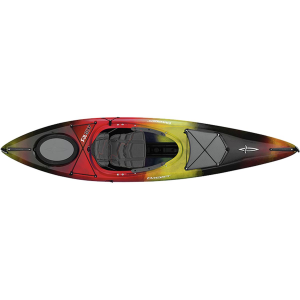 I had purchased this kayak thinking that it would mainly be for my family and that I would not fit in it very well. I'm 6'2" and have long legs. Anything short of sea kayak has usually not fit me well. 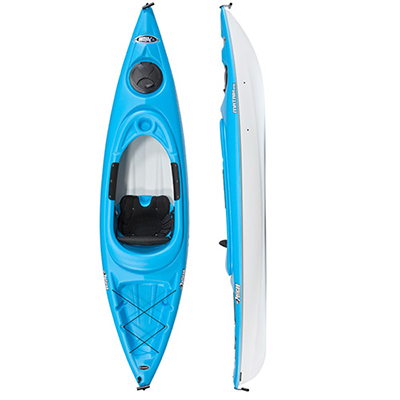 I was actually shocked when I unboxed this kayak in my living room and sat in it. With the footpegs at maximum adjustment...I could not even touch them! At the outset the build quality seems good and the rear storage in particular seems quite ample. This yak came with a gear combo of a Lavika Poseidon paddle and car top carrier as well as a Lavika 'universal' spray skirt. I have no illusions the skirt is watertight, but I think it will do a good job of at least draining away some of the overspray. 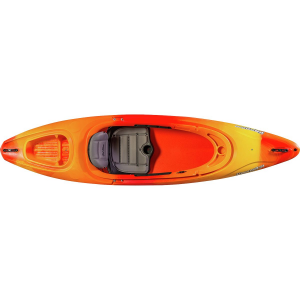 I look forward to putting some kilometres on this yak and updating this review. The Pelican Sport Liberty 100x is not available from the stores we monitor. It was last seen December 3, 2013	at River Sports Outfitters.